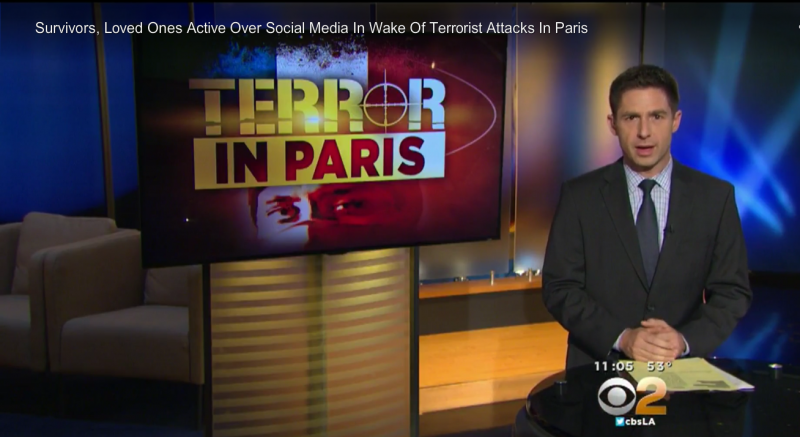 LOS ANGELES (CBSLA.com) — A California woman was one of many witnesses during Friday’s terrorist attacks in Paris. “We were sitting, eating dinner, and then we heard about eight to ten shots…” Margot Schmorak said via Skype. Schmorak, who is in Paris for work, is from the Bay area, and was eating in a restaurant just one block from where dozens were murdered.